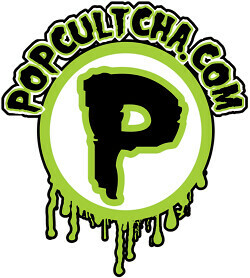 As part of their "12 Days of Christmas" special, AFB Sponsor Popcultcha.com is offering a pretty amazing gift for Day 5 - a minimum of 20% off all Hot Toys products! This amazing discount includes preorder products, so if you've been on the fence about great items like the Hot Toys Captain America, the 1989 Batman or Joker figures or the giant-sized Hot Toys Iron Monger, today is the day to pull the trigger! The sale only lasts until 10:00am AEST Tuesday, so check it out now to avoid disappointment. For Australian customers - remember that shipping is free on orders over $100! Make your Christmas a Hot Toys Christmas thanks to AFB and Popcultcha.com! damn that iron monger is fierce.